Millie Cline is a spiritual director for groups and individuals as well as an Enneagram trainer and consultor. 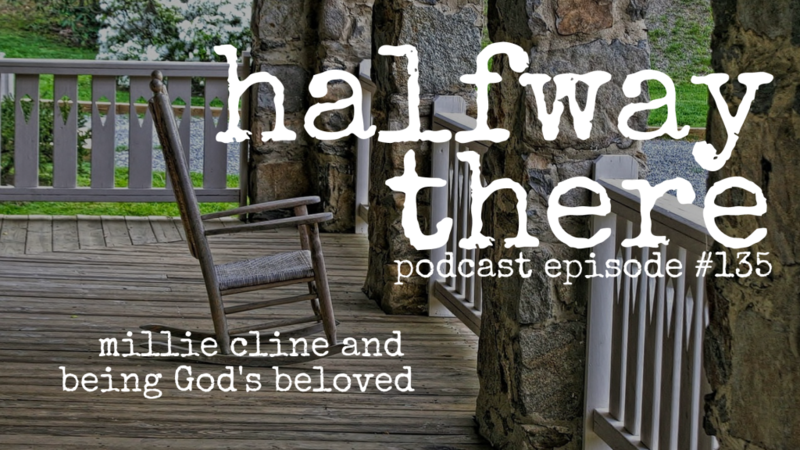 Today, she shares her journey of finding her place in the world and discovering God’s steadfast love. As she advanced in her career she found herself never feeling like she was where she was meant to be. After giving up on trying to chase God’s love through actions, he reminded her that she isn’t loved because of what she does, she’s loved because she’s his child. 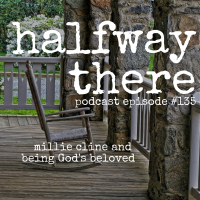 We all have our doubts about where we belong, but Millie’s story reminds us that God always has a place for us, even if we can’t always see his plan. Listen to Millie’s story now! What does it mean to follow Christ not just be a Christian? God speaks loudly, clearly, and all the time. The sad part of our lives is that we are rarely listened to. I believe God is good but I’m not sure God is good to me. Get your 8 Day Bible Study now!